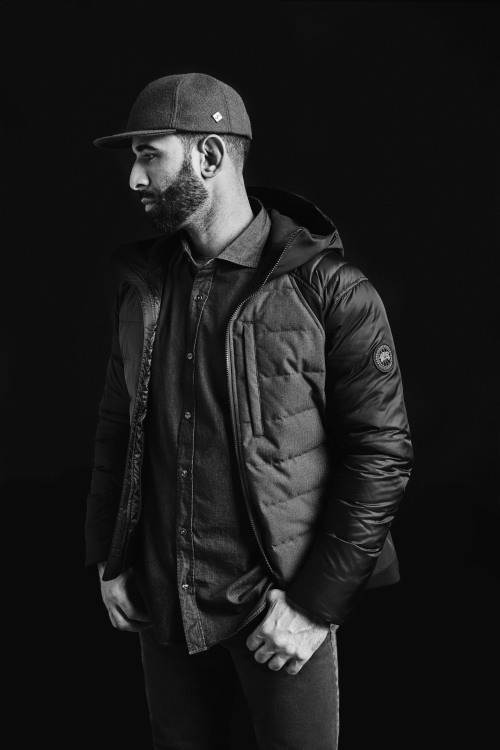 Canada Goose and MLB star José Bautista debuted their very first collaborated jacket, and it’s a home run! The popular Toronto-based brand teamed up with the heavy hitter to co-design a modernistic piece inspired by performance, functionality, and movement. Three key essentials for a professional athlete. 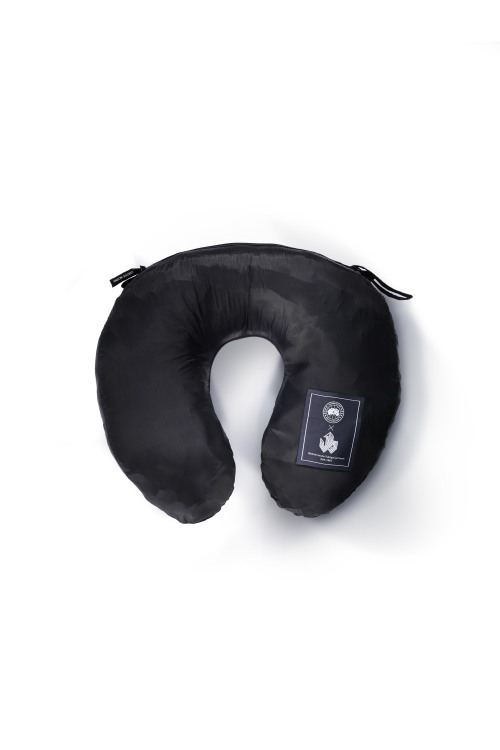 The limited-edition jacket (only 190 made) is also a perfect complement to jetsetters, it has the option to transform into a luxurious travel pillow to keep you comfy on those long flights. 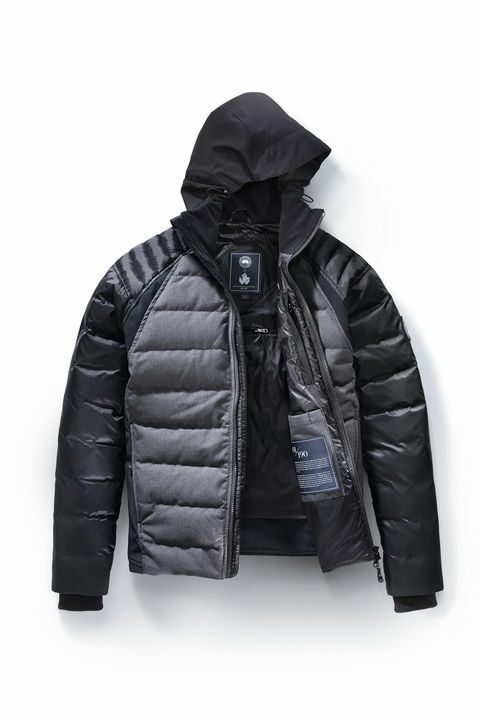 Canada Goose x Jose Bautista jacket retails for $995. 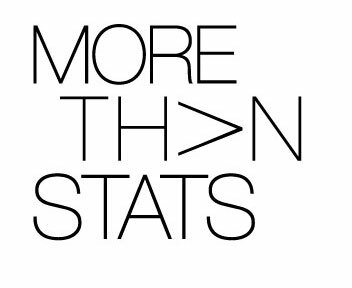 Are you a fan? Canada Goose and Jose celebrated their design with a launch event at Canadian retail store Harry Rosen. Thank you to @canadagoose and everyone who came out for a great launch event last night at Harry Rosen. #CGxJB.